A guinea pig’s health can deteriorate very quickly. By the time problems become apparent, illnesses may be life-threatening. 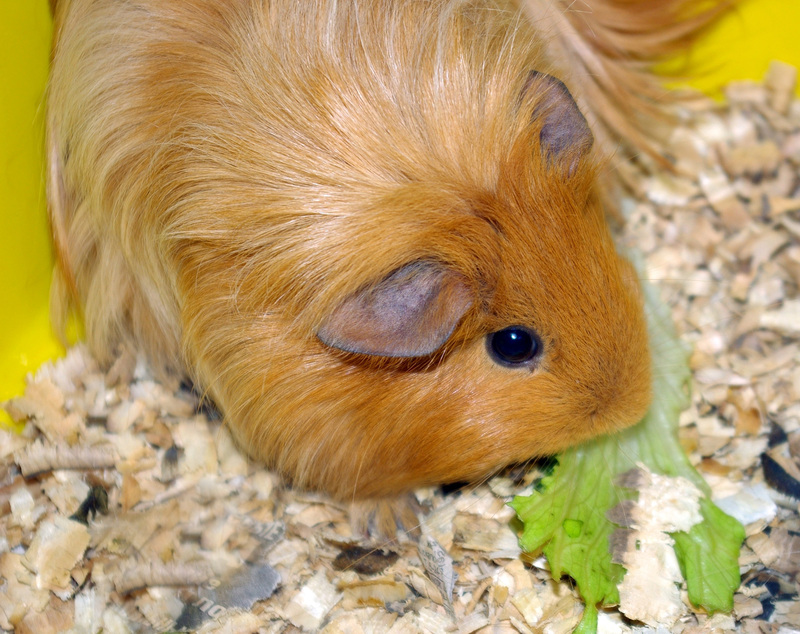 Discover the warning signs of illness in guinea pigs here.